Pioneer Computers Australia has released the DreamVision Nano Fanless PC A3001, a fanless, ultra compact embedded system designed to support the EPIA-P720 and EPIA-P820 embedded boards. The A3001 supports comprehensive I/O functions on front and rear panels for diversified embedded applications. 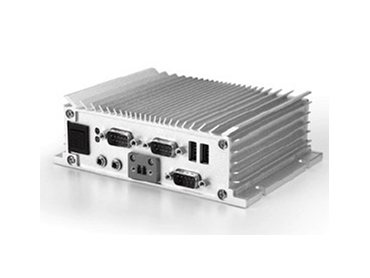 A3001 supports hardware acceleration of MPEG-2/4, WMV9 & H.264 for full HD 1080P display. It supports Gigabit Ethernet and optional WiFi networking. There are multiple mounting solutions that include: Wall/ table/ VESA. DreamVision A3001 Nano Fanless PCs is available from Pioneer Computers Australia on a Build to Order basis.